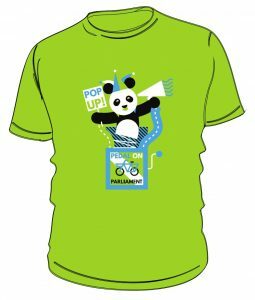 We hope by the time this appears on the website, Pedal on Parliament 2 will be well under way and even more of a massive success than last year’s. If you attended today then well done and thank you – you’re amazing, every single one of you. However, we’re not *quite* done with you yet. There are a few little things you could do to help us make PoP even more effective. 3. Don’t forget to hang on to your GPX file from the day, if you recorded a GPS track so we can make a visualisation of the day. Watch this space, we’ll be telling you what to do with them soon. We’re also told that if you include your ride (including the actual POP ride itself) on Strava then we’ll be able to gather them all together in some magic way. 4. If you haven’t already, write to your MSPs and ask them to pledge to support the PoP manifesto. Yes, it makes you feel like a paid up member of the green-ink brigade but it’s the most effective way of influencing your representatives. 6. Stand by to do it all again. Obviously we’re hoping that our government will see the errors of its ways and implement our manifesto in full from next week. However, in the unlikely event that they don’t, we’ll continue to hold them to account. Sign up to stay in touch and we’ll keep you posted as to what happens next. 7. Last but not least – if you’re not already involved in cycle campaigning locally, then consider taking some of that PoP energy back home with you. Although we have been lobbying nationally, a lot of responsibility for cycling conditions rests with your local council. If you have a local cycling campaign, then join it (Spokes have a list here). If there isn’t one, then perhaps you could start one? Or look around to see if there’s a local Twenty’s Plenty campaign you could get involved with, or Living Streets, as many of their aims are the same as ours. And finally, thank you for all your support. 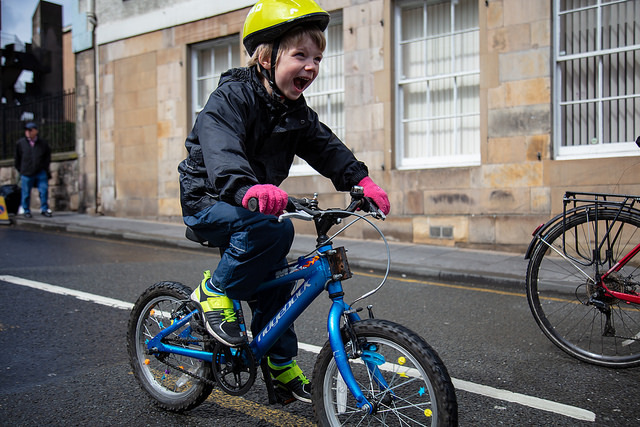 We really believe that together we can make Scotland a cycle-friendly country.